Hi Dave! (He's going to pack and ship this to you, FYI). 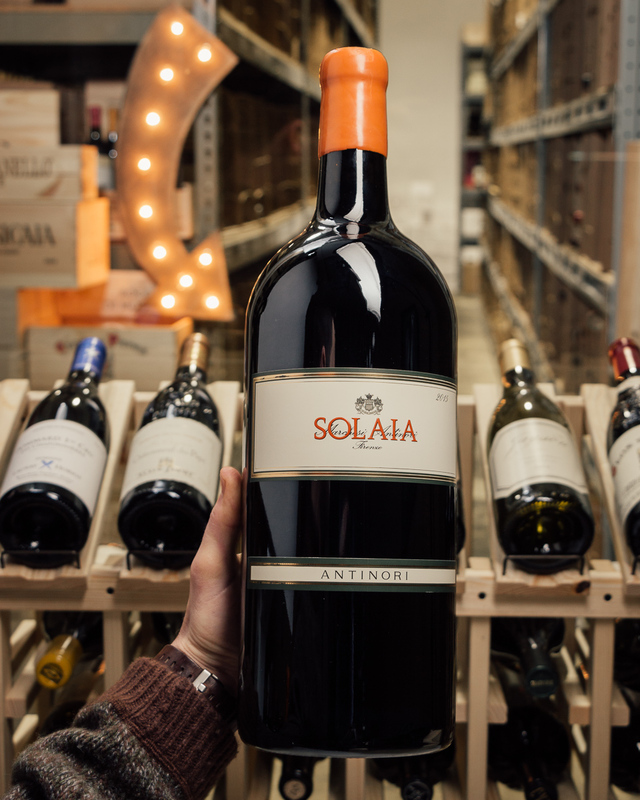 Look, this 97-pointer is probably the BEST wine made in 2013 in Chianti Classico. You need a MAGNUM of this! 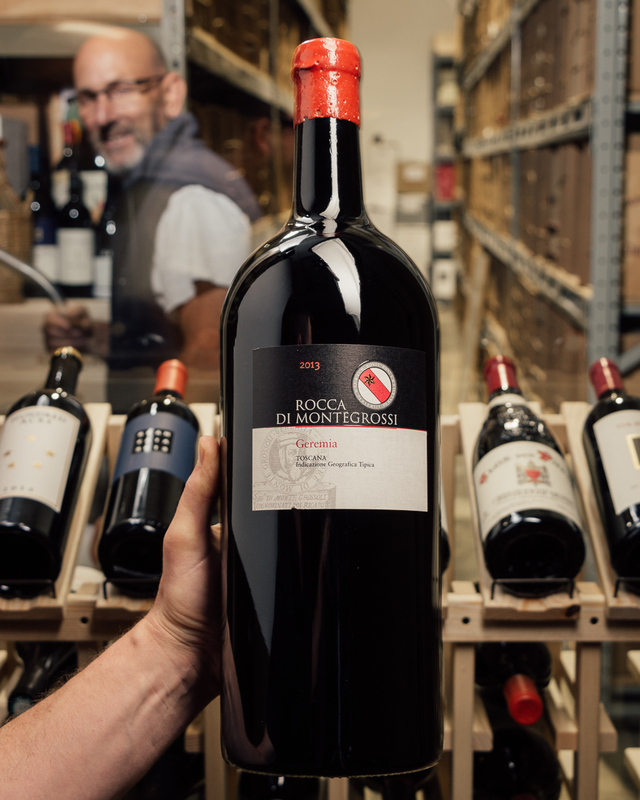 It drinks like a $100 bottle of Brunello, for goodness sake - it is really that spectacular. A no-brainer if you love Tuscan greatness. 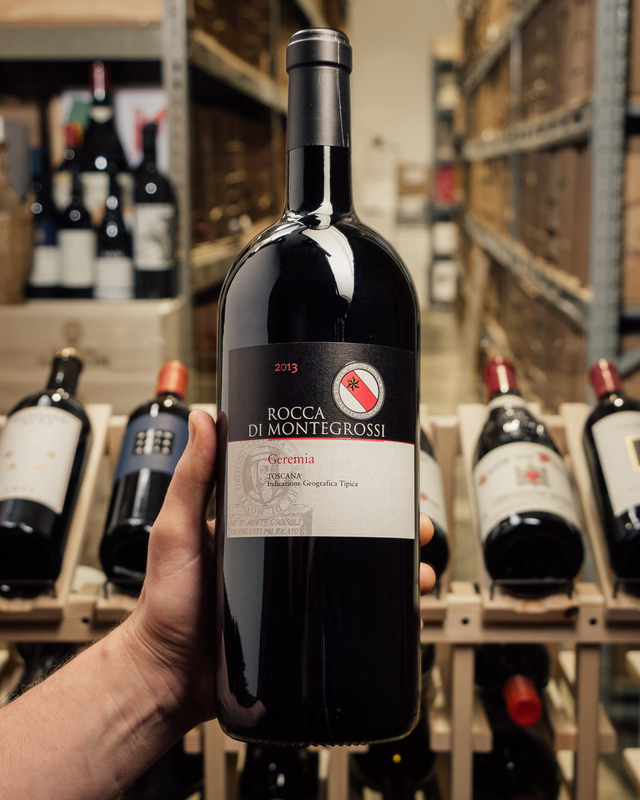 The 2013 Geremia shows just how exceptional this vintage is in Chianti Classico. 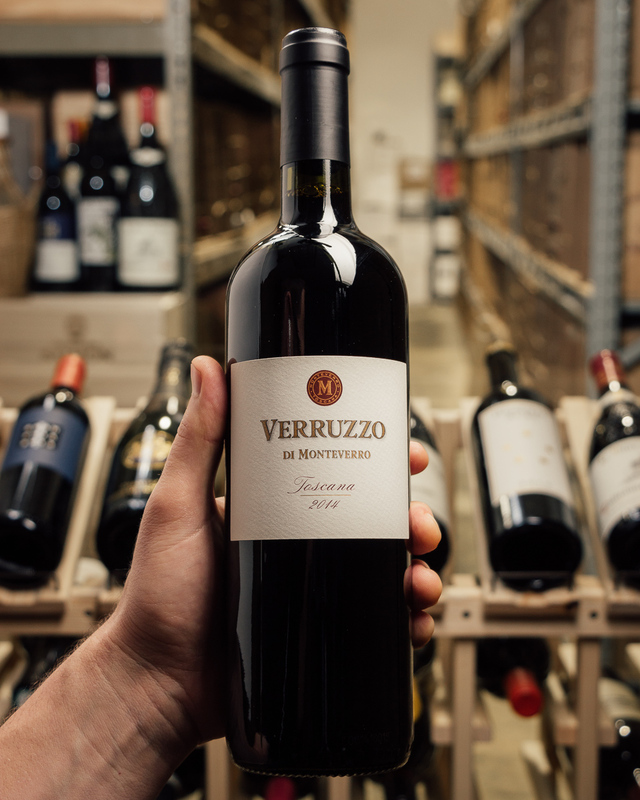 Vibrant, powerful and structured, the 2013 is a thoroughbred that is going to need a number of years to be at its best. Black cherry, plum, exotic spice, graphite, sage and lavender infuse the intense, massively powerful finish. This fruit was picked on October 3 and 4, which is on the later side for the estate. What a wine!